This product will allow good health, harmony and peace to the world, your home, to you and your loved ones. 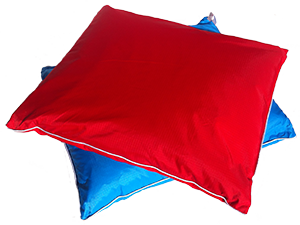 Asoniya's pillow provides each individual a number of really wonderful improving opportunities. The pillow of "Asoniya" possesses the unique physical properties caused by features of its filler which doesn't have analog in the world. The filler of the pillow represents powder from hollow microspheres of a micron size made with the application of modern nanotechnologies. The filler is made from silicon dioxide and possesses powerful natural properties of silicon. The revitalizing effect of the filler of the pillow of Asoniya has concluded that, First, Asoniya's pillow easily adapts to specific features of a body of the person (shape of the head, neck, back, etc. ), like a liquid flowing around the places attached to it. Once activated, it takes on the necessary form, hardens, gaining anatomic properties and conditions for maximum comfortable relaxation to the muscles of the neck, shoulder blades and back as an end result. Thanks to this property, stress is removed, brain blood flows in a healthy state and the entire blood flow to the body improves. Secondly, microspheres are capable to accumulate heat (infrared radiation) from the body of a person. The filler of the pillow is capable of distributing an even infrared radiation inside and reflects back to the body’s organs, which creates conditions for receiving remarkable improving effects to one’s health. Thirdly, Asoniya's pillow possesses unique ability to reflect brain impulses. 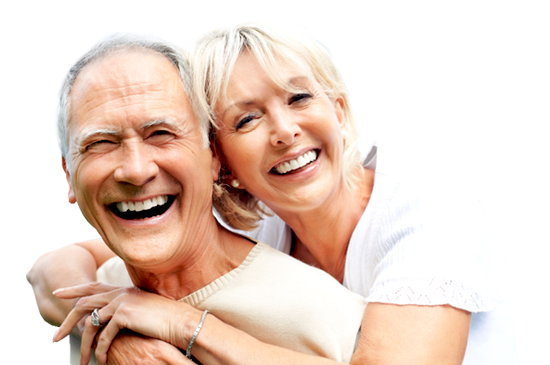 Memory improvement that is especially shown with elderly people and children has been observed. There is a synchronization of activity of the right and left cerebral hemisphere, stimulation of work of a hypothalamus and, in particular, activating production of melatonin - the hormone protecting a human body from development of many types of cancer. Asoniya's pillow has no contradictions, no allergic reactions, as the filler allows no living micro-organisms. The anatomic pillow, Asoniya, is recommended to all without exception: young and elderly, healthy and sick, those experiencing sleepless nights and awakening tired; those experiencing major physical activities and those who lead a sedimentary life. The pillow will also assist a mother breast feeding and coping with every day problems raising her family and loved ones. Asoniya's pillow will help the athlete to remove muscular stress. For an elderly person, it is an irreplaceable must to assist in warming hands and feet, headaches, stabilizes blood pressure, restores a full-fledged dreams etc. Asoniya's pillow is not registered as a product of the medical association, but details on our web site will allow you to study its properties, providing you with information that this orthopedic pillow, Asoniya, will be exceptional for your use. Copyright © 2019 asoniya.com. All rights reserved. No parts of this website may be copied, reproduced or translated without specific permission.